The ICCE is a not-for-profit, international organization with the mission of leading and developing sport coaching globally. ICCE members seek to enhance the quality of coaching at every level of sport. Every day around the world, tens of millions of athletes run, jump, throw, catch, swim and participate in other sport activities. And every day around the world, millions of coaches help those athletes chase their dreams. 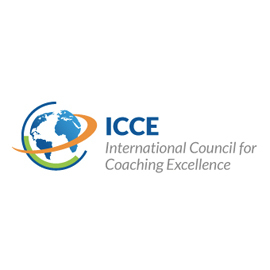 The ICCE believes that international collaboration and exchange can accelerate positive change in the realm of coaching development and help these coaches give athletes around the world a chance to pursue excellence.